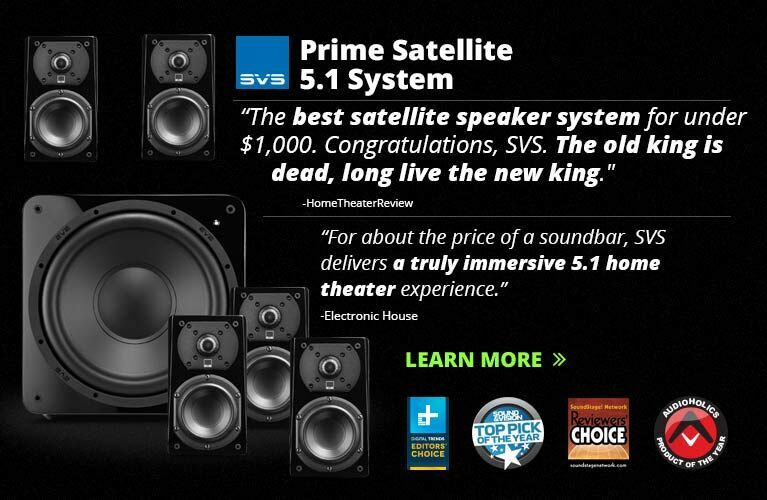 I’ve never owned a subwoofer, nor have I ever had the least desire to. It’s not because I’m hostile to them. I fully understand that many modern film soundtracks include a great deal of low-frequency information, some of it even supporting the story. And, of course, instruments such as the pipe organ and symphonic bass drum, not to mention synthesized bass sounds, are difficult to reproduce accurately, even for most "full-range" speakers. But you can still get darn close to complete sonic satisfaction with a good pair of speakers, especially those that can reach down to 40Hz or so -- and if your musical tastes run more toward rock, jazz, folk, and even funk, and the films you watch are the kind in which characters actually talk to each other, then you’ll be very close indeed. But if, to you, "close" counts only in a game of horseshoes, then please read on. MartinLogan makes six models of subwoofer that range in price from $495 USD (the Dynamo 500) to $3495 (the Descent i). As you might expect, the higher the price, the deeper and more powerful the lows produced, the more tightly the sub’s servo(s) controls its driver(s), and the bigger the cabinet -- not too terrible a thing if you have the space and/or could use another coffee table. The beauty of the Dynamo 700 ($695) is that it’s designed to disappear as well as a 1’ cube can. The 700 is small enough to be tucked into a corner, under a table, or behind a couch. This placement flexibility is aided by ML’s optional SWT-1 wireless transmitter ($119.95), which can be used only with the Dynamo 700 and 1000 models (more on that later). 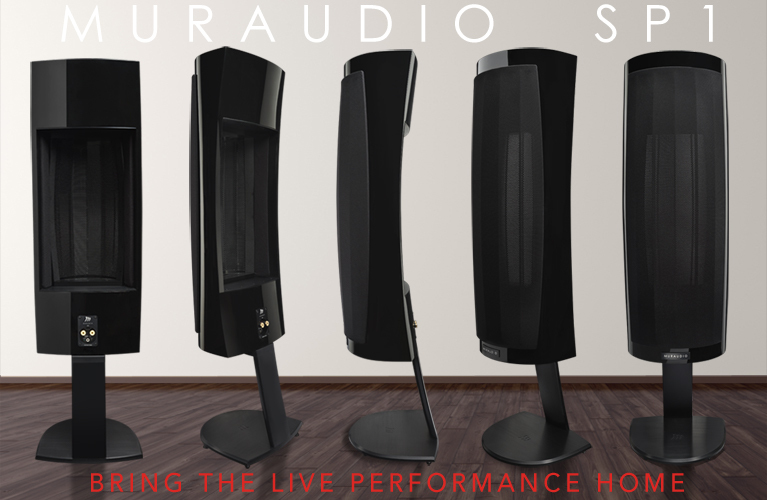 Flexibility is further enhanced by the ability to turn the 700’s normally downfiring woofer cone 90° on its side, to permit placement of the sub on a bottom bookshelf or other cabinet (protective grille provided). The published specifications show the Dynamo 700 to be a Mighty Mouse of a sub. 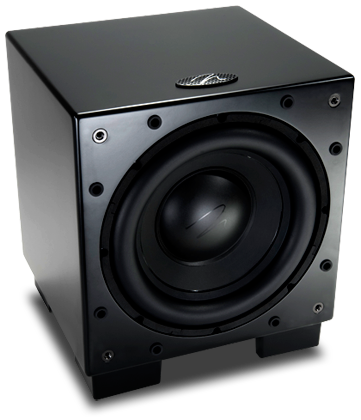 Its claimed frequency response of 24-200Hz, ±3dB, is achieved with a 10" driver in a sealed enclosure. 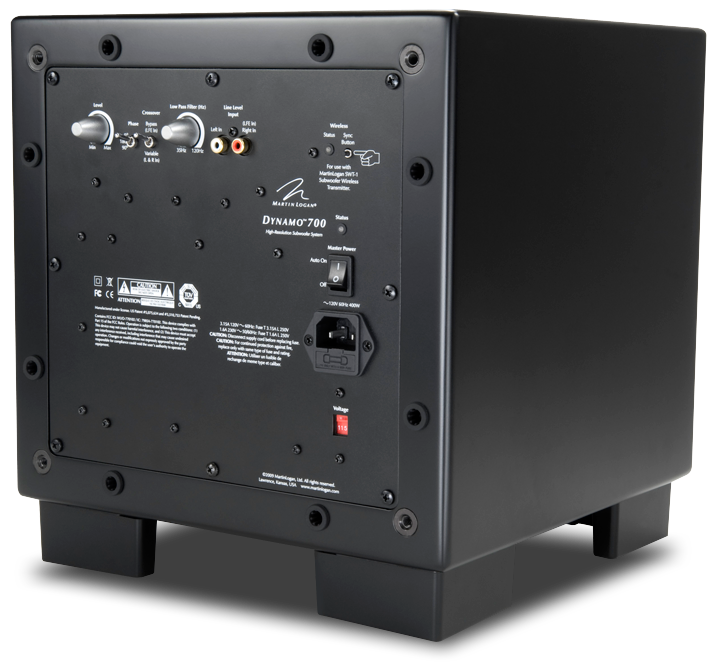 The onboard amplifier is not the typical class-D type but a very powerful class-AB design rated a healthy 300W RMS (600W peak). When the Power switch is hit, the 700 will toggle automatically from Standby to On when it senses a signal through one of its inputs. While the 700 was in operation but idling, it pulled 15W from the wall, as specified. In standby it drew 4W, a bit more than the 1W rating. All controls are on the rear panel. From left to right, these are: Level, Phase (0°, 90°, 180°), Crossover (which turns off the low-pass filter when used with a multichannel receiver or processor that has a low-frequency effects or LFE output), and Low Pass filter. Also on the rear are two RCA jacks, of which only the right is used with an LFE signal. My sample came in the only finish available: a flawless black lacquer. ML provides optional spikes for insertion into the rubber feet, and two gold-plated, 90° RCA jack adapters. The Dynamo 700 was nothing if not flexible, serving equally well multichannel and two-channel listening. However, those who own a surround-sound processor with an LFE output will have an easier time setting it up. Other than the Crossover setting, which must be set to Bypass when the source component has a pre-equalized LFE output, there is potentially much fiddling to be done in order to get the Dynamo to sound its best. Thankfully, MartinLogan provides very good setup advice to get you at least close to where you want to be. As directed, I began by placing the 700 in my room’s front right corner. When the 700 is used with ML’s own speakers, they recommend you start with the Phase switch set to 90°. The Low Pass filter -- which, unhelpfully, is not graduated -- is to be set at approximately 70% of the main speakers’ lowest-frequency response. As the MartinLogan Motion 12s are specced down to 40Hz, that translated to a filter setting of 28Hz. The range of the adjustment knob is labeled from 35 to 120Hz; I dialed in 35Hz. The only initial difficulty I experienced -- and this could be an insurmountable problem for some -- was in connecting the Dynamo 700 to my amplifier. I quickly glanced at the ML’s owner’s manual and assumed that I should use the amp’s Tape Out jacks for the source signal. Wrong. If you do this, an atom bomb detonates in your living room every time you turn the system on or off. The correct way to connect the 700 is to a jack attenuated by the volume control; and if you don’t have one, you’re out of luck. 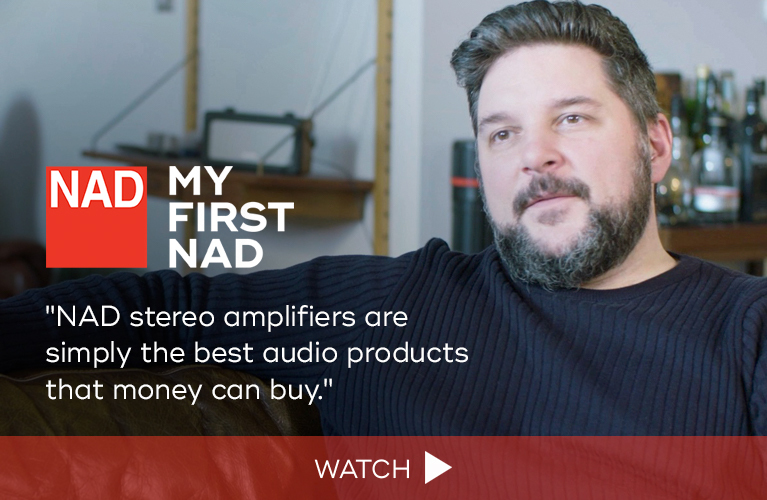 Fortunately, my NAD C 325BEE integrated amp has a set of preamp outputs that are normally tied to its amplifier input jacks with a set of pins. Breaking this connection, I was able to insert Y connectors to split the signal between the NAD’s amplifier section and the Dynamo 700. Not exactly elegant or pretty, and I don’t have to mention the added expense of two sets of interconnects and Y connectors, but at least I got it to work. 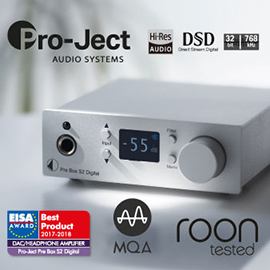 Unfortunately, not every integrated amplifier or receiver has this capability, and there is no option to run an amplifier’s output straight into the 700. MartinLogan’s SWT-1 wireless transmitter doesn’t solve this particular hassle (you still need to split the signal off to it, but it does eliminate what could be a lengthy and expensive interconnect, along with the problem of running such a thing in such a way as to preserve domestic tranquility. For this reason, and given its price, I consider the SWT-1 a necessity. ML claims that the SWT-1 transmits signals at CD-quality 16-bit resolution and a 48kHz sampling rate. Indeed, I heard no difference in sound quality between wired and wireless. The SWT-1 is small (3.64"W x 1.23"H x 3.66"D) and can be placed pretty much anywhere within a 30-40’ radius of the Dynamo 700. Getting the SWT-1 and the 700 talking to each other was easy: Push a button on the back of the sub, and an LED there begins to blink. Then press a button on the bottom of the SWT-1, and its LED starts blinking. Both lights stay on when the units are talking to each other. Once they started talking in my house, they never stopped. Properly setting up a subwoofer to seamlessly integrate with the other speakers and the listening room is no trivial matter. Too much bass is as unrealistic as too little. MartinLogan suggests that you listen for muddy bass. If you hear that, then back off the sub’s volume a bit. I can’t argue with that, but how can you tell what is muddy bass and what isn’t? What, precisely, do you listen to, and for? The temptation is to play recordings known as bass sonic spectaculars. Fight it. 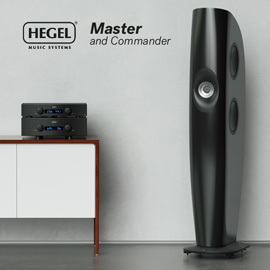 The 1812 Overture, Pink Floyd’s Dark Side of the Moon, Also sprach Zarathustra -- these will sound great once you get a sub dialed in, but they’ll give you very little useful information with which you can properly equalize the 700 to the rest of your system. Instead, I recommend investing in, borrowing, begging, or stealing an SPL meter and a recording of test tones. Start at 1kHz and work down, tweaking the phase, level, and filter controls until you get the flattest frequency-response curve possible. I did just that, using a RadioShack meter, and found I had to do very little tweaking beyond the initial settings recommended by ML. Once I was through, two significant improvements became apparent through both the Motion 12- and Snell-based systems I used for evaluation. First, the overall response of the speakers was now more smooth and flat. Without the Dynamo 700, both sets of speakers had noticeable dips at about 50Hz, which was now gone. The effect on music was a welcome strengthening of kick drums and bass lines in many rock recordings. I was now powerless to keep from moving when I put on "Living for the City," from Stevie Wonder’s Innervisions (LP, Tamla T6-326S1). Even though I don’t own the boxed set of Great Earthquakes from Around the World, the Dynamo 700 made a real and welcome improvement in my listening experience with the Wonder tracks: the bass that had already been present was now reproduced more authoritatively. Here’s a perhaps unexpected example of what I’m getting at. When the Beatles recorded their fourth UK album, Beatles for Sale (LP, Parlophone PCS 3062), in 1964, it wouldn’t be long before they lost their tight, pared-down, rock-quartet sound. (It was also the third and last time they relied heavily on covers to fill out an album.) This disc is an example of raw, crunchy, full-range sound: The bass and drums sound particularly powerful on this British pressing. Played through the subless Snells or Motion 12s, I got a hint of what the tube-amplified, mid-1960s Beatles must have sounded like live (without the screaming). However, when I switched on the Dynamo 700, it was one of those Ah-ha! moments. There is, of course, nothing subterranean in this recording, yet the rhythm section of Ringo’s drum kit and Paul’s bass was now dramatically, unexpectedly more potent -- not overblown, not out of balance with the guitars and voices, but startlingly powerful, lifelike, and fresh. And the really low stuff? I was pretty impressed with not only the sound of the Dynamo 700, but also with the Motion 12s and the Snells. At 20Hz, and without the subwoofer, the Motion 12s were down only 12dB from the reference 1kHz level; the Snells did slightly better at -10dB. With the Dynamo 700 switched in, I was able to get 20Hz pretty much flat with the reference frequency for either speaker, but with an attendant hump of 10-12dB at about 32Hz. If anything, I heard this as a slightly stronger C organ pedal than I’m used to hearing in the opening of Richard Strauss’s Also sprach Zarathustra (CD, Deutsche Grammophon 423 576-2). Not a bad tradeoff at all. Used carelessly, the MartinLogan Dynamo 700 -- or any subwoofer -- can be reduced to a one-trick pony, performing sonic party stunts for the easily wowed. While I wasn’t able to determine what, if anything, a subwoofer such as the 700 might do for the performance of a pair of bookshelf speakers, pairing it with a good set of floorstanders would not be a waste of money. Not only did the Dynamo 700 give me true full-range sound, it had a pinpoint curative effect on the response curves of the partnered speakers: When I’d set it to fix only what needed fixing, it did, and then stepped out of the way to let the Snells and Motion 12s sing. Pinpoint cures. I like that in doctors, too. Highly recommended! Warranty: Three years with return of registration card (90 days without card).